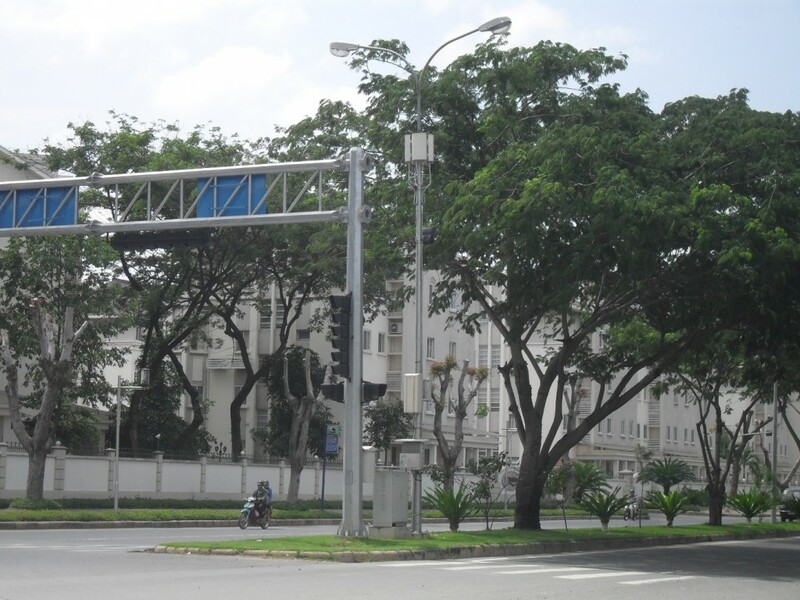 To meet zoning requirements, ITT deploys TE Connectivity’s FlexWave Prism and Rosenberger FOR distributed antenna system to provide mobile coverage and capacity with unobtrusive, pole-mounted remote units. The system is quick to install and service widely improved for mobile subscribers. The FlexWave Prism system works by extending signal over fiber from a nearby base station out into the new neighborhood. FlexWave Prism was designed to deliver mobile services in areas where it is too expensive or impractical to use traditional cell towers because of zoning or service constraints.